135: Why Not Prince Pretty? 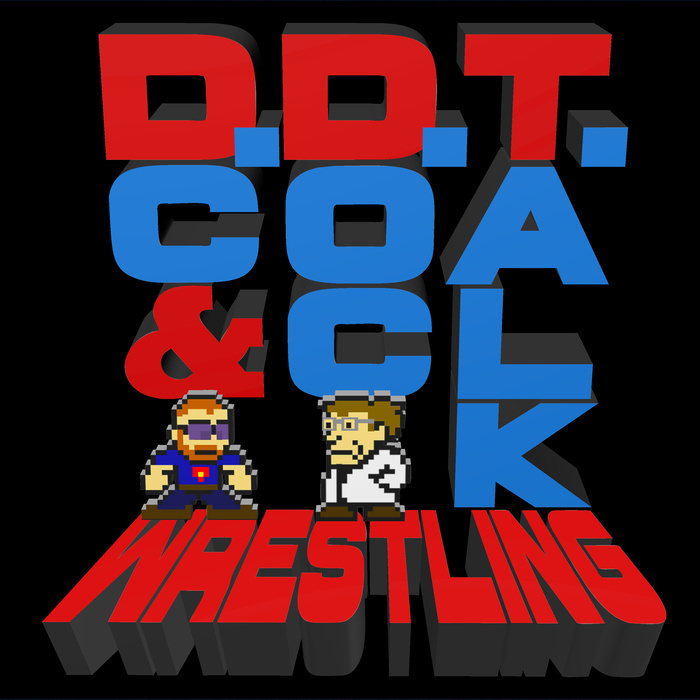 DC and Doc make their predictions for WWE's upcoming Extreme Rules PPV/Network Event. Find out where the host's opinions fall on the big marquee matches, including such gems as Constable Corbin versus A Guy in a Leather Jacket, and the Rotunda Rumble. All of this and none of your emails!